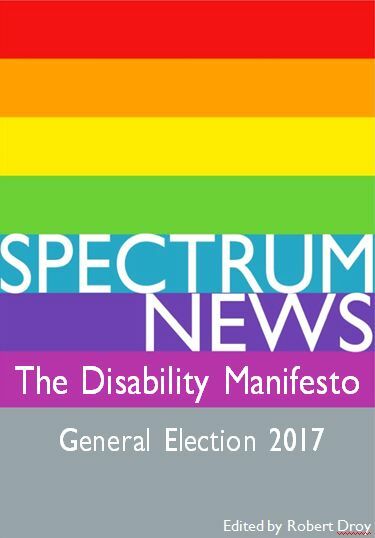 Home»News and events»News»SPECTRUM 2017 Disability Manifesto out now! The launch of the DISABILITY Manifesto will be the start of our campaign to bring the needs and the solutions that Disabled People are proposing, to the eyes and minds of the electorate, and into the minds of politicians and policy makers. March 2017 SPECTRUM Newsletter out now!